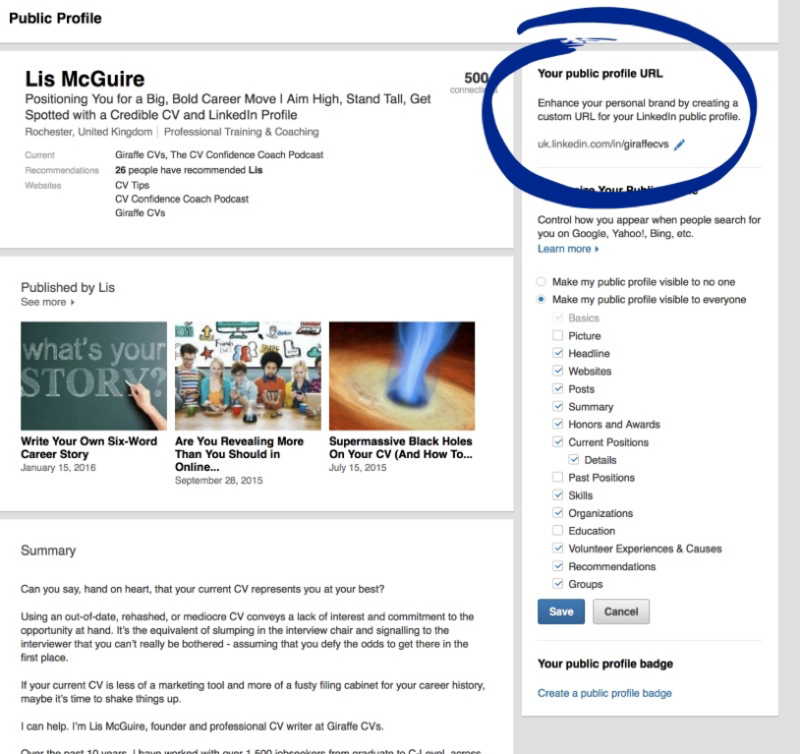 Your public LinkedIn URL is the address you can share to direct others to your LinkedIn profile. It can be found underneath your profile picture in Edit Profile mode. Unless you customise the URL, LinkedIn will present a default address with your name followed by random letters, numbers, and forward slashes. These default addresses are not easy to read, share, or remember, so it’s worth customising the address. It’s a very quick job, it doesn’t take long at all. In Edit Profile mode, click on the cog beside your public URL. 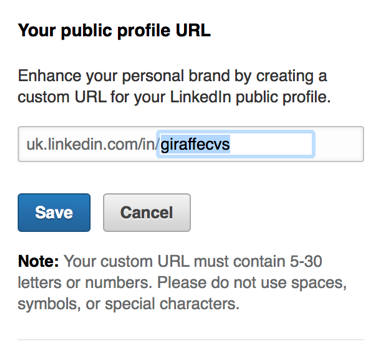 From here, you’ll be taken through to your Public Profile view, where you can quickly and easily edit your LinkedIn URL. 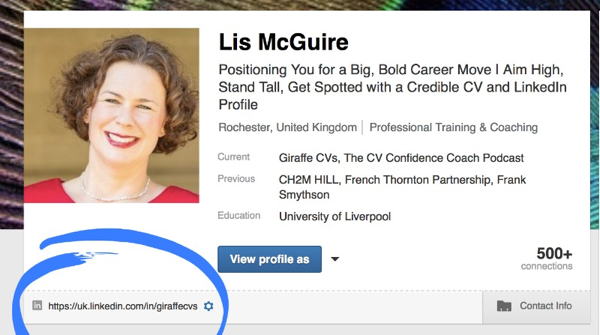 Aim for your vanity URL to reflect your first name and surname, as listed on LinkedIn. If your name in this format is already taken, you could add a middle initial, reverse your surname and first name, or add an area of expertise e.g. lismcguirecv. If you are self-employed, you could use your company name. You have between five and 30 characters to play with, but you can’t include spaces, symbols, or special characters. 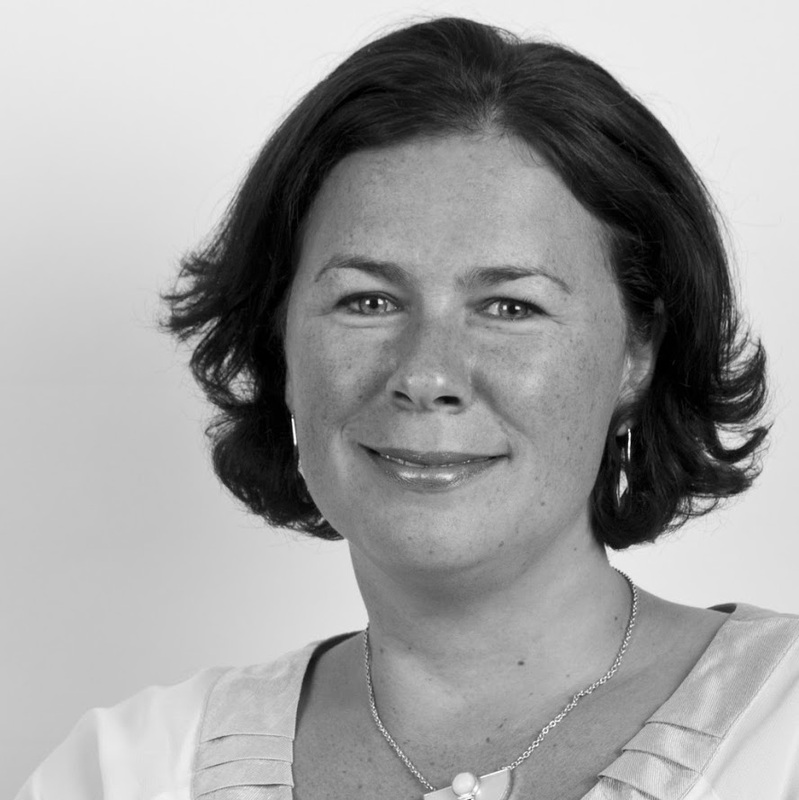 Once you have customised your LinkedIn address, you can hyperlink to it from your email signature, share it on your business cards, and even link to it from your company bio, blog, and other social media.